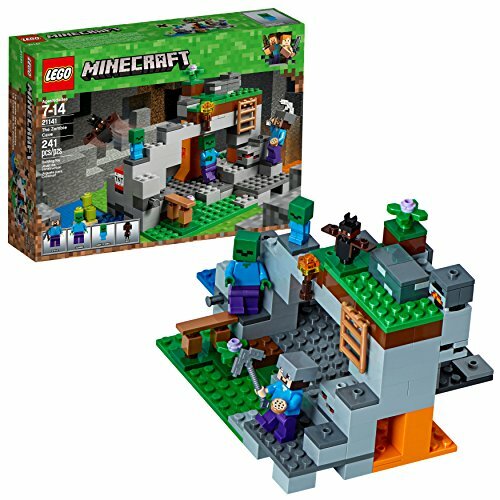 HOT Prices on Lego Minecraft Sets with Free Shipping Available! Home Building Toys Building Sets HOT Prices on Lego Minecraft Sets with Free Shipping Available! Do you know any kids who love Minecraft? Need gift ideas? Look at these cool Lego Minecraft Sets on sale at Amazon. I like these Minecraft Legos best: LEGO Minecraft the Zombie Cave or LEGO Minecraft the Melon Farm. There are many more Lego Minecraft Sets on sale. Get them now & save for birthdays or Christmas or Hanukkah gifts! Amazon Prime members get FREE 2-day shipping!! If you are not a Prime member, get FREE shipping when you purchase $25 or more of eligible items across any product category. Find all the direct links & details to the Amazon Minecraft Legos deals below. 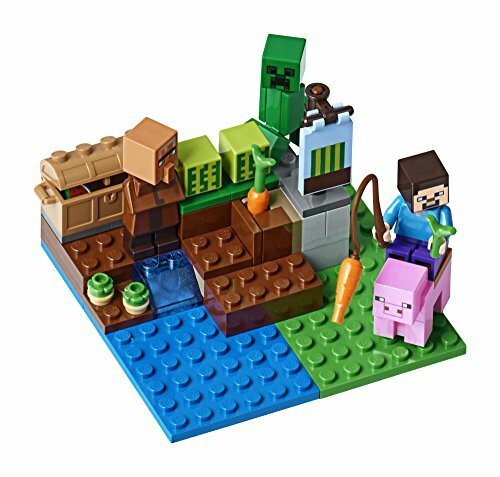 LEGO Minecraft the Melon Farm 21138 Building Kit (69 Piece) – $9.99 (reg. $14.99) BEST PRICE! 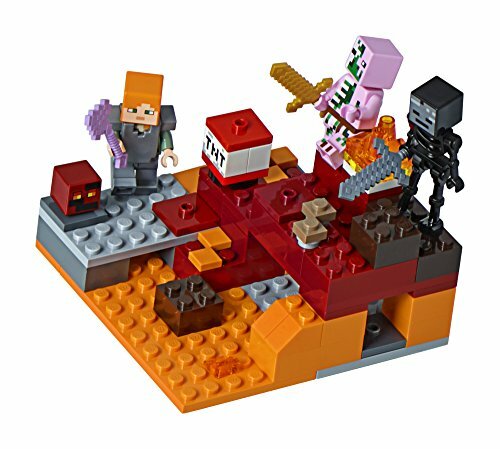 LEGO Minecraft the Nether Fight 21139 Building Kit (84 Piece) – $11.99 (reg. $14.99) BEST PRICE! 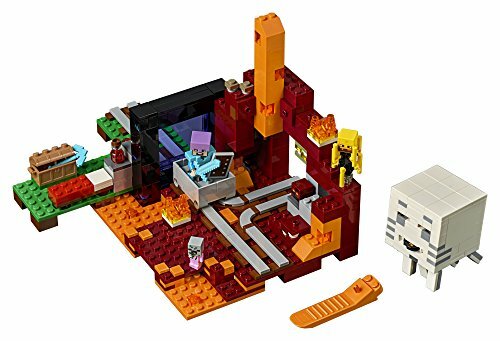 LEGO Minecraft the Zombie Cave 21141 Building Kit (241 Piece) – $15.99 (reg. $19.99) BEST PRICE! 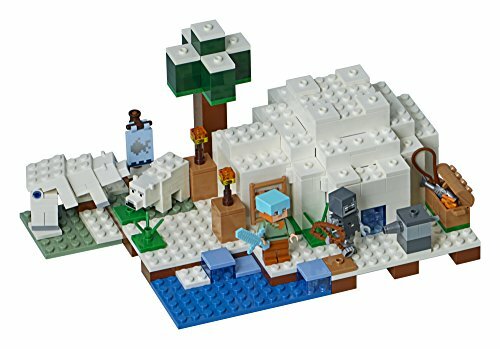 LEGO Minecraft the Polar Igloo 21142 Building Kit (278 Piece) – $20.99 (reg. $29.99) BEST PRICE! Next articleCricut EasyPress – BEST Price Now! – Perfect for the DIY Person!